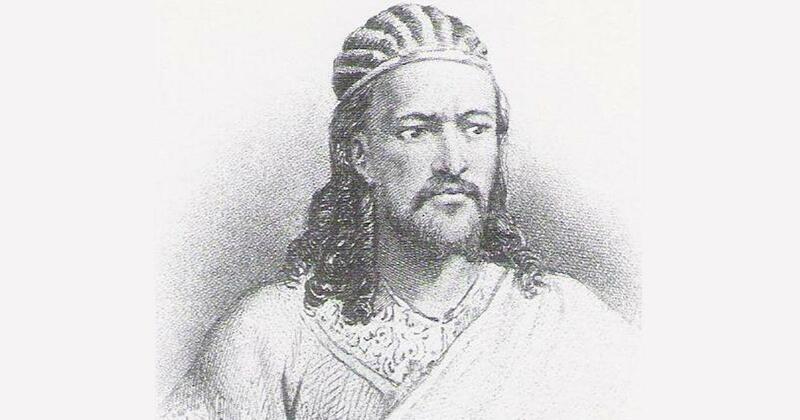 Tewodros’s biographer Philip Marsden wrote the impression he got when visiting the region in the early 1980s, which is when Mengistu Haile Mariam’s military junta governed Ethiopia, was that Tewodros was, “a mad dog let loose, a sort of black reincarnation of Ivan the Terrible”. Mohammed Girma, Research Associate and the author of Understanding Religion and Social Change in Ethiopia (Palgrave Macmillan, 2012), and the editor of The Healing of Memories (Rowan & Littlefield, 2018), University of Pretoria. 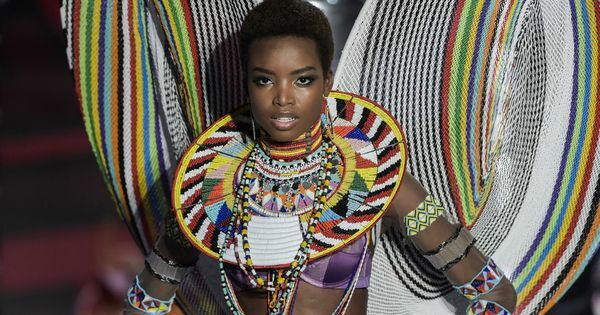 Does Victoria’s Secret’s new collection cross the line between appreciation and appropriation?